Headlining the first night of the Rock and Roll Hall of Fame 25th anniversary concerts.
" 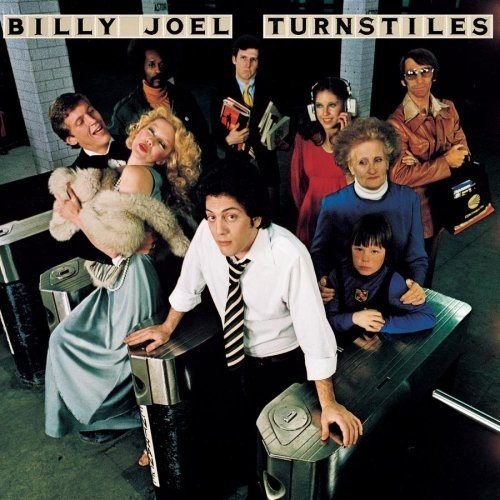 New York State of Mind " is a song written by Billy Joel which initially appeared on the album Turnstiles in 1976. Although it was never a hit song and was never released as a single, it has become a fan favorite and a song that Joel plays regularly in concert. Joel wrote the song after returning to the East Coast from Los Angeles, where he had spent the previous three years. 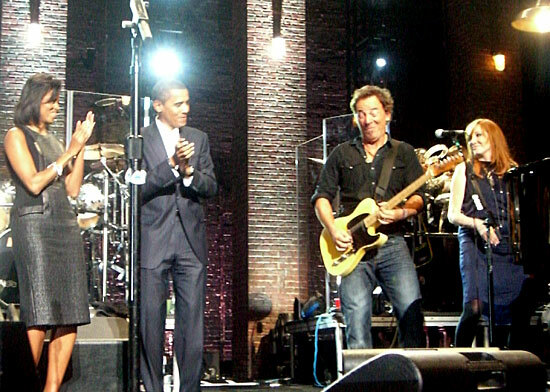 The inspiration for the song came from his pride in returning home to New York. Joel was literally "takin' a Greyhound [bus] on the Hudson River Line [route]" when the idea for the song came to him, and the song was written as soon as Joel arrived home.